Last night NN Vintage wowed fashion lovers with a star-studded showcase at Mercedes-Benz Fashion Week Joburg in Sandton. I was eager to see what NN Vintage had in store for us because I have always been impressed by their previous collections. I really relate to the garments and I am definitely the kind of woman who wears and understands NN Vintage. The African Queen trend has really taken over with women all over Africa embracing headwraps and really taking pride in their cultures. NN Vintage keeps up with the times and the collection is modern and played a lot with stripes, grays and a pop of colour just to brighten it up. What stood out for me is that the showcasing was more than the fact that the Queens are proud of who they are. African queens love each other, they dance together, the have fun together and they generally encourage each other. 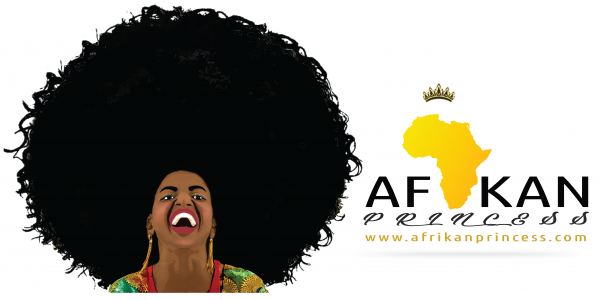 African Queens uplift each other and provide opportunities to each other. That is what the African Queen trend is all about and I believe that the celebrities who walked for Nhlanhla Nciza’s show cemented the fact that African Queens support each other and they are happy for the other’s successes.